OptDyn™ Inc. has announced Let’s Encrypt® software and user domain integration in Subutai™, the world’s first intelligent Peer-to-Peer (P2P) Cloud Computing platform. Let’s Encrypt is the leading certificate authority on the Web, with more than 89 million active certificates servicing 149 million Websites. With Let’s Encrypt, Subutai users can be confident that their secured P2P Web environments will be directly trusted by all major browsers, operating systems, and root certificates, including those from Microsoft, Google, Apple, Mozilla, Oracle, and Blackberry. 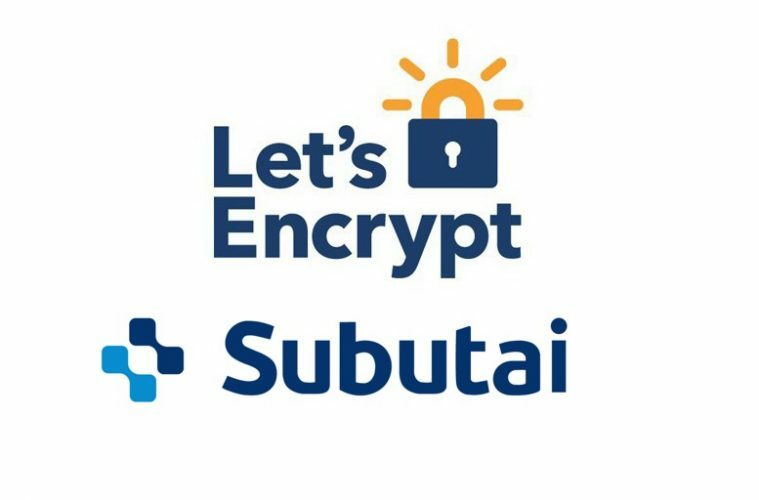 Let’s Encrypt gives users of the Subutai Bazaar the ability to automatically generate and apply SSL (secure sockets layer) certificates to their Web services in order to automatically run them securely with HTTPS. Those deploying Subutai Blueprints can also automatically add Let’s Encrypt certificates to securely serve applications across their P2P environments. In addition to enabling users to automatically create HTTPS port mapping to their domains, Subutai now allows users to easily use their own domains and subdomains in their applications. After a user properly configures their application, the Subutai Bazaar automatically generates the SSL certificate and adds it to the application. Up to 90% of the world’s compute resources are underutilized. Subutai is the only actively operating platform that safely harnesses the power of idle compute resources across the Internet, thereby creating a sharing economy through distributed computing. Decentralizing Cloud Computing: leverages idle compute power amongst peers (or swarms of peers) to significantly reduce spend/dependency on Big Cloud providers. Advancing the “Empowered Edge”: converges cloud and edge computing to greatly improve sense/process/compute efficiency across the IoT continuum. Defense-grade hardware security framework detects and protects systems from intrusion in real-time. Protecting Privacy: puts users in control of their data, in their own virtual private P2P cloud environments, and eliminates the need for centralized clouds. Users keep their keys to their cloud, which prevents their data from being accessed by unauthorized individuals, corporations, or government entities. Generating Passive Income: enables users to easily rent/sell their idle compute resources, operate hosted marketplaces, and ethically mine cryptocurrency with no technical expertise required. Subutai™ Open Source software is available for immediate use at https://subutai.io/ . The platform is used in 85 countries and is being deployed across the $1.5T global telecommunications and $60B Web Hosting/ISP markets, among other industries.